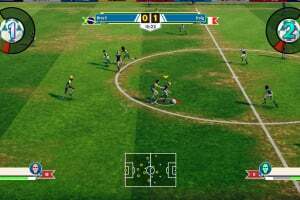 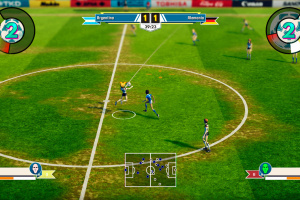 Legendary Eleven is an epic arcade football (soccer) game inspired by the golden age of football spanning the 70's to the 90's. 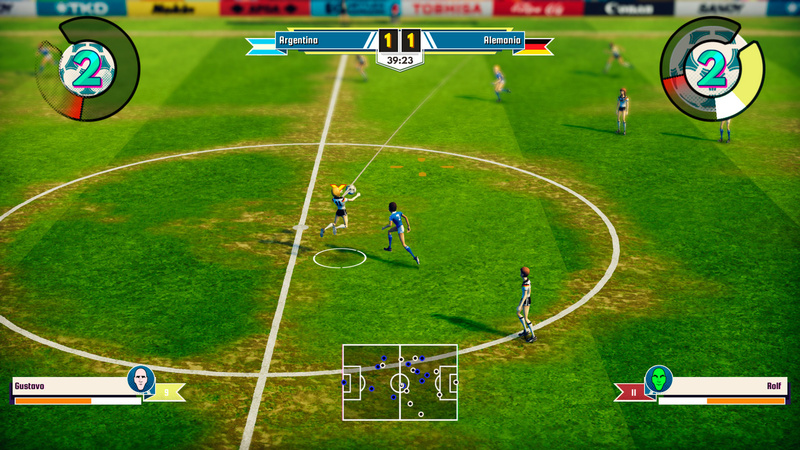 This is a fresh approach to the beautiful game, with fluid gameplay and unique mechanics. 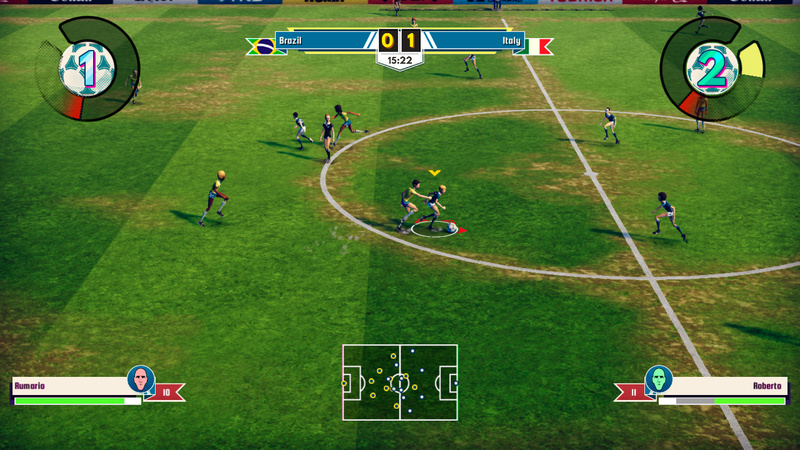 Develop astonishing plays and keep the possession of the ball to perform unstoppable Super Shots. 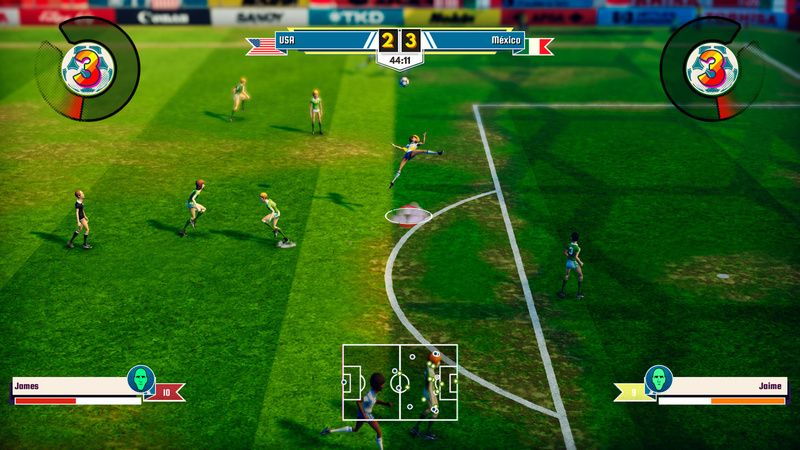 Gamble with sliding tackles to steal the ball without the referee whistling for a foul. 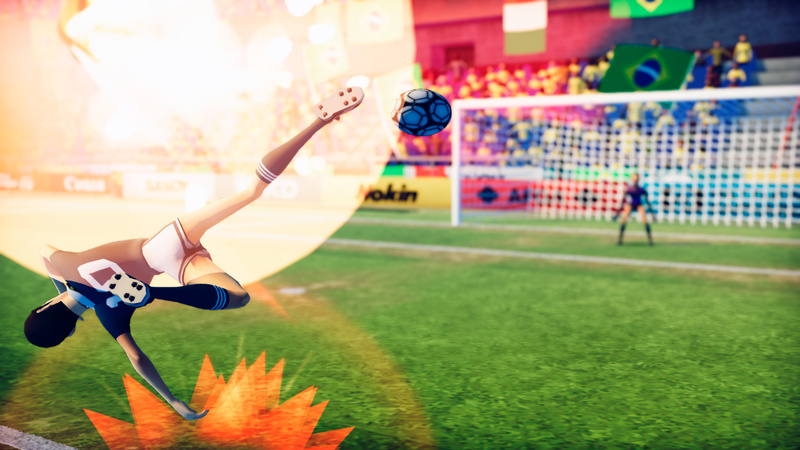 Trust in your fans to support you if you're losing, or use special trading stickers to boost the stats in your team. 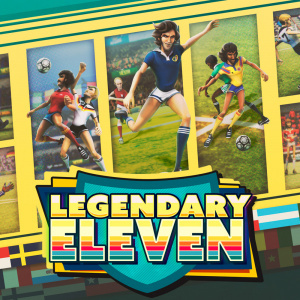 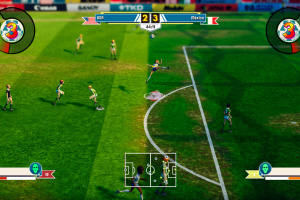 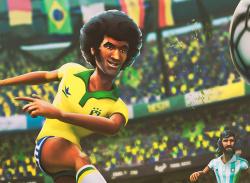 Legendary Eleven is all this and more, an over the top, fun and very accessible football game set during the retro World Cups that made history and inspired generations of players and fans. 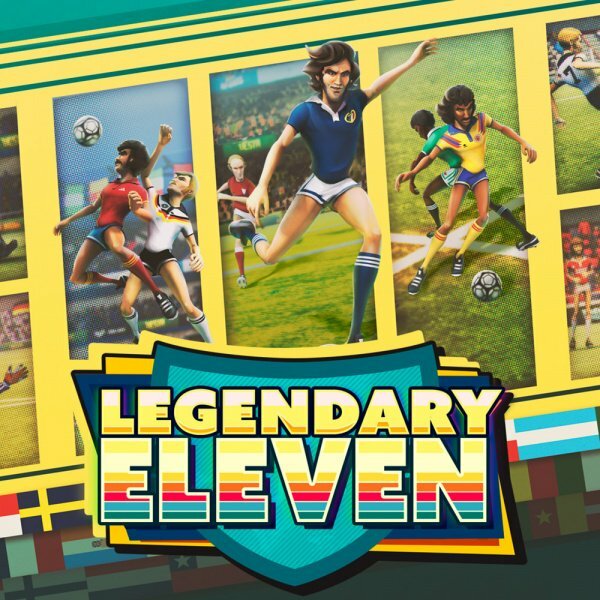 Legendary Eleven is scheduled for release on PC Steam (Early Access) on May the 29th, 2018 and on Nintendo Switch on June the 8th, 2018. 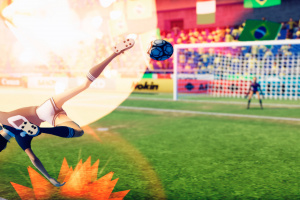 The game is planned for Xbox One and PS4 too but we don't have a release date for those platforms (or the final release date for PC) yet. 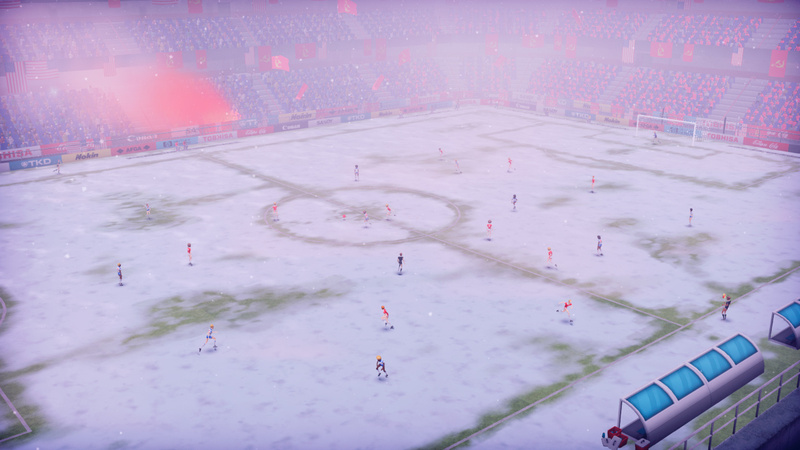 36 national teams to choose from. 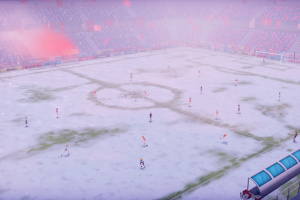 5 cups to finish in single player.